"I am a patient of Dr. Gore. Every interaction with her...has been positive thus far." "Both the staff and physicians, in our experience, have been outstanding." "The staff was truly incredible and friendly. Was in and out quick and without a problem!" "I love everyone here. Dr. Wise replaced both of my knees." "I can't say enough nice things about this staff and Dr. Zoller." "It's great. The ladies here are wonderful. The receptionist are great too." "The staff was courteous and efficient. Dr. Wise was very nice and knowledgeable." "I have seen Dr. Wise for the past 3 1/2 years. Would highly recommend." "Love WOA the office runs very efficiently. I would recommend them to everyone." 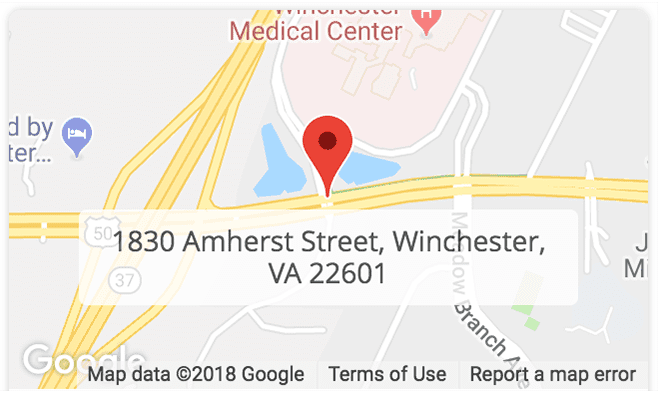 About Winchester Orthopaedic Associates, Ltd. 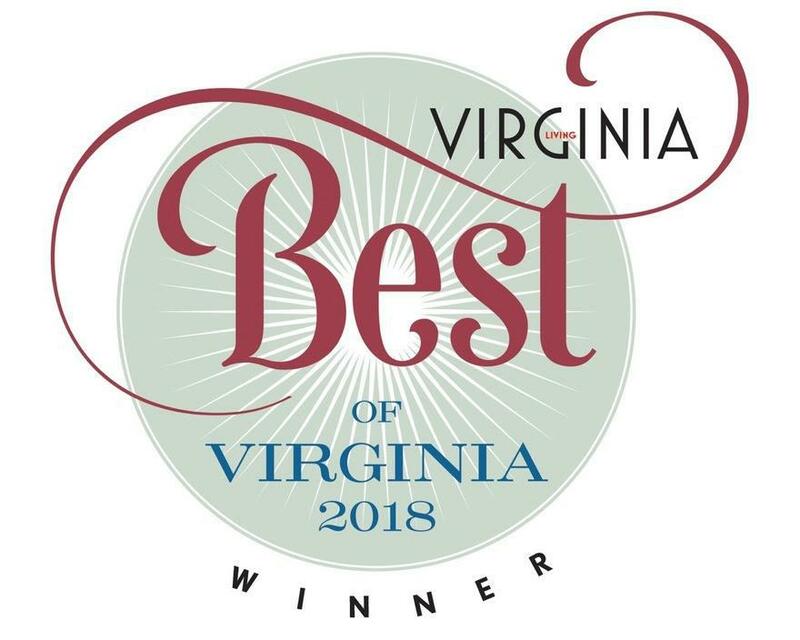 Since 1973, Winchester Orthopaedic Associates, Ltd., has been a leader in comprehensive and compassionate orthopaedic care. 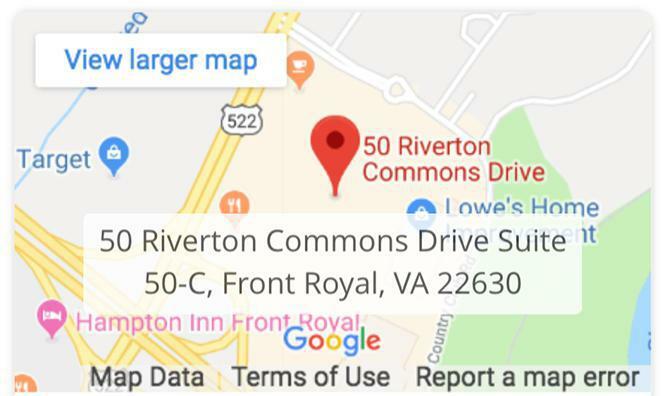 With offices in Winchester, Virginia and Ranson, West Virginia, the talented team of medical professionals at Winchester Orthopaedic Associates provides a full range of general orthopaedic surgery and physical therapy services. 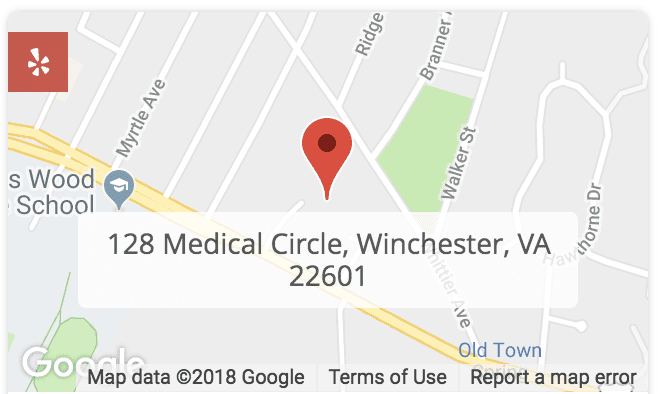 As the only orthopaedic practice in the region with integrated physical therapy, the team at Winchester Orthopaedic Associates is made up of a variety of physicians, physician assistants, nurse practitioners, and physical therapists. That allows them to take a multifaceted approach to patient care that includes the right mix of seasoned experience and innovative new techniques. At Winchester Orthopaedic Associates, there’s an expert for every condition. Besides complete orthopaedic surgery, sports medicine, and physical therapy services, Winchester Orthopaedic Associates offers the Ortho Express fast-track care clinic for acute injuries such as strains, sprains, fractures, and sports injuries. They also provide treatment for workers’ compensation cases. 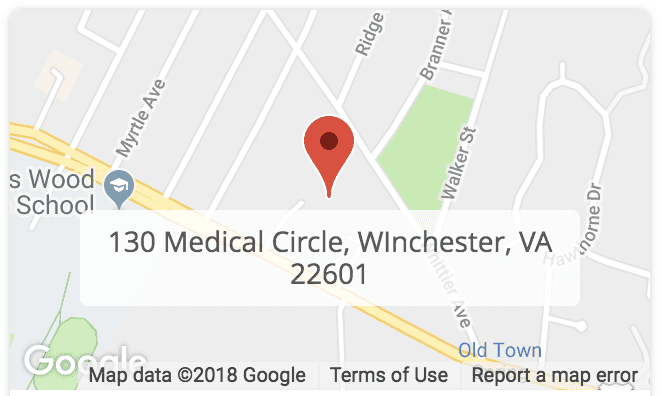 The friendly and professional team at Winchester Orthopaedic Associates is devoted to providing personalized care to patients of all stages of life, from children to mature adults. Whether you need minimally invasive spine surgery or sports injury rehabilitation, Winchester Orthopaedic Associates can help you. All inpatient surgeries are performed at Winchester Medical Center. Outpatient surgeries are performed at Surgi-Center of Winchester or Winchester Medical Center. MRI’s and Ultrasounds may be scheduled at either Valley Open MRI or Winchester Medical Center. Copayments and/or outstanding balances are expected at the time of service. As a service and courtesy to our patients we will file your insurance and make every effort to obtain authorization for tests, procedures, surgery and/or physical therapy. As a patient you are responsible for knowing your insurance benefits and if the provider is an “In Network participating provider” with your insurance. 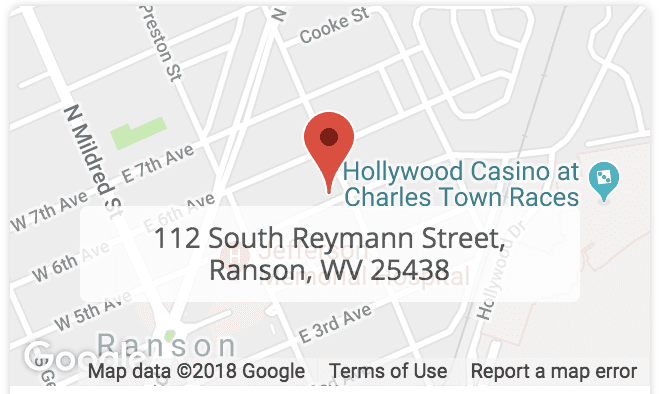 Please verify with your Insurance Carrier that Winchester Orthopaedic Associates (Tax ID 54-0931544) is in Network our PT clinic in Ranson, WV has a separate tax ID # (47-3031183). If you have any questions please call us! "I have been a patient in this practice since 2001. Dr. Thomas Wise spent time discussing the procedure and addressing concerns I had regarding the recovery period." "Dr. Cameron has been my doctor for several years. He is not only a skilled surgeon but is very personable." "Dr. Cameron is very knowledgeable and has helped me to begin recovering from chronic knee pain." "Dr. Thomas Wise and his staff are awesome. 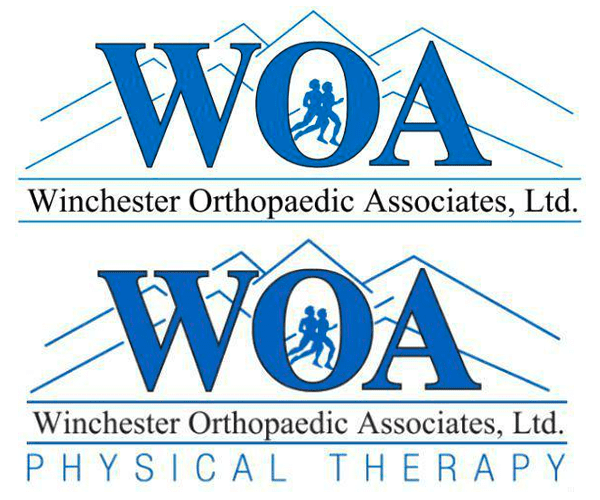 I have been to a lot of orthopedic doctors but none compare to Winchester Orthopaedic Associates." "Amazing doctors who were highly trained, gave excellent bedside care, took their time in surgery, and were great care providers all around." "The staff was very pleasant and caring. Dr. Wise did my knee surgery and he was awesome. I'd recommend him to anyone." "The wait is very short. Staff is efficient and courteous. I love Dr. Wise. Allison knows how to give a pretty close to painless injection!!" "Dr. Zoller was my surgeon and I would recommend his expertise and skillful talented abilities. I would request his services every time." "The whole staff is great to get what you need. I've been going to them since I was 17 years old and won't go to another orthopedic practice." "I have gone to Orthopaedic Associates and have always found everyone to be very accommodating, informative, and helpful. I would recommend this practice to everyone."